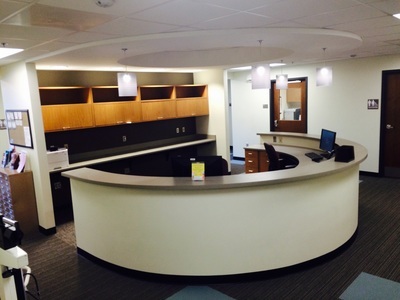 Marion Wellness Center - HURST-ROSCHE, INC. 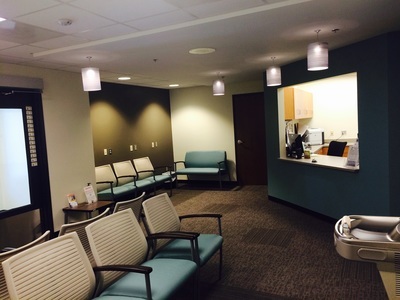 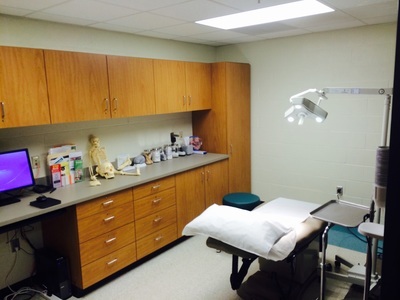 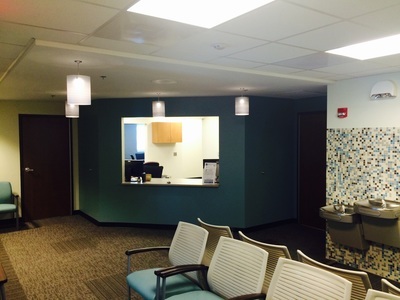 Located on the first floor of the Marion Health Education Center is the Wellness Clinic. This 3,500 sf health clinic is operated by a local independent clinic system and serves all staff, faculty, students, and student families in the District. 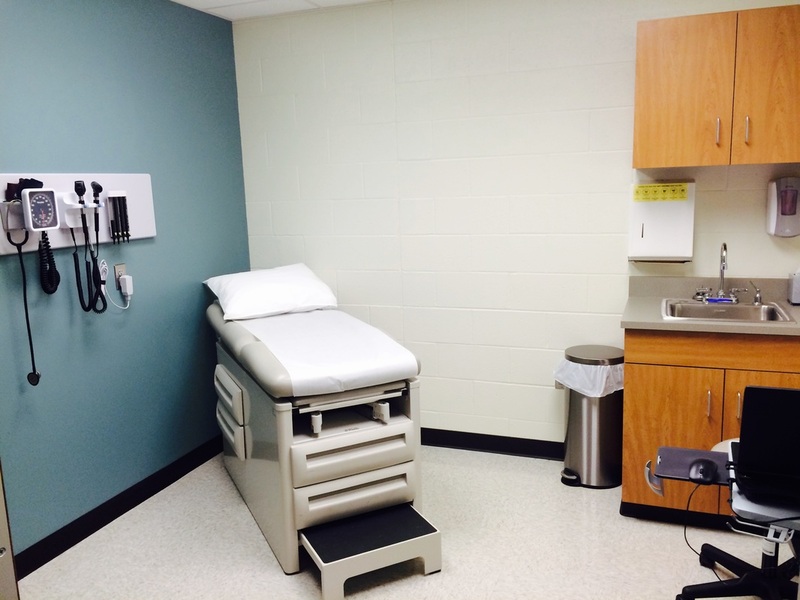 It is fully equipped to support up to three providers with exam rooms, and a minor procedure room, records and support. It will also accommodate future mental health case worker and dentistry. 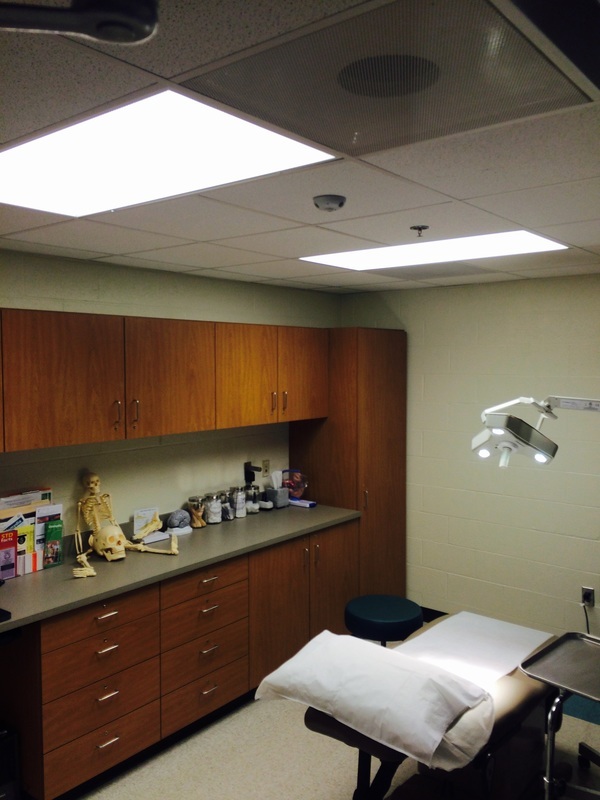 The service accepts insurance and has had significant impact on sick days throughout the District.